Spiritual Direction is the ancient practice of a “soul friend” who accompanies others on their spiritual journey, helping them to notice, discern, and claim their own experience of God. It is likely that you will encounter the “Wild Goose” in a variety of ways during the festival. The WGF Spiritual Direction team is available throughout the weekend to companion folks for spiritual exploration, processing, conversation, companionship and/or prayer during 45 minute individual sessions. The Wild Goose Festival Spiritual Direction Tent, sponsored by the Charlotte Spirituality Center, is offering interactive contemplative activities designed to encourage a deepening sense of how the Holy communicates with each of us. Centered around the themes of receiving, responding, and reshaping, we invite you to be playful and creative! Come by the Spiritual Direction Tent (located in the Contemplative Village) and enjoy the following practices available throughout each day: Ignatian Contemplation with Communal Collage, Soul Excavation, Mailbox Stories and Mandala Creations. 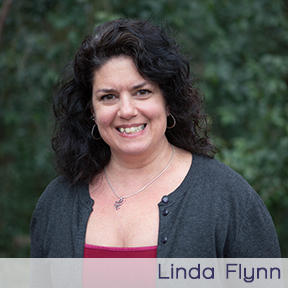 Linda Flynn is the Executive Director of the Charlotte Spirituality Center which provides spiritual direction training and serves the wider North Carolina, South Carolina and Virginia community with spiritual formation, spiritual direction and retreats. 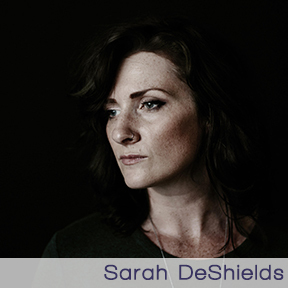 She has 15 years experience as a retreat leader and spiritual director, specializing in a contemplative style of spiritual direction, Ignatian spirituality , the Enneagram and Twelve Step. Linda received spiritual direction supervision training from “Together in the Mystery,” a program of San Franscisco Theological Seminary. In 2015, she published her first book “Praying Twelve Steps with Jesus” which blends the work of the twelve steps with Ignatian contemplative prayer. A progressive Catholic, she is passionate about the ministry of spiritual direction and her hero is Dorothy Day. Linda is the curator and organizer of the Wild Goose Festival Spiritual Direction Program. 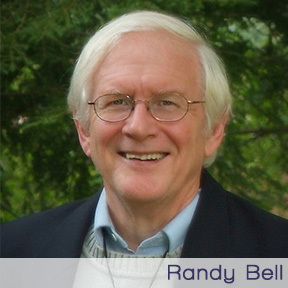 Randy Bell is the Director of Spring Creek Spirituality, a non-denominational spiritual setting independent of a specific religious dogma, welcoming all faiths and backgrounds as we explore each person’s individual spirituality using our everyday language. His spiritual path has taken him to many diverse sources, though he is principally a follower of the teachings of Jesus of Nazareth, Buddha, Lao-Tsu, and has been a Zen practitioner for 40 years. He has written extensively on various spiritual topics; offers a spiritual sanctuary for individual retreatants in the mountains of western NC; provides instruction in various meditation practices; serves as a guest speaker/session leader; and leads spiritual and personal growth workshops and retreat sessions. 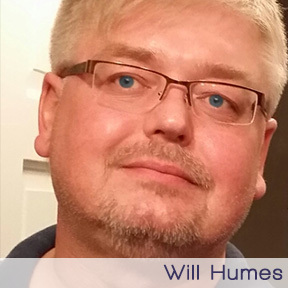 He is a member of Spiritual Directors International and the North Carolina Writer’s Network. 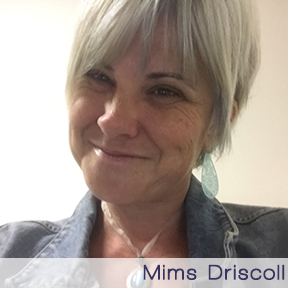 Mims Driscoll is a third year student with the Charlotte Spirituality Center and a certified trauma informed yoga specialist. Her passion for people led her to start Living Mangaliso, (Mangaliso is Zulu for You are an Amazement), an in person and online community that focuses on restoring people to their bodies, breath, souls and spirit. Mims’ training includes Restorative Yoga, Yoga for Children with ADD, ADHD, and those on the Autism spectrum, as well as Yoga for Veterans and those suffering with PTSD. She is a community affiliate to the Virginia Tech Autism Clinic, a member of Yoga Alliance as well as International Association of Yoga Therapists. Mims is of the contemplative Christian faith, with a passion for interfaith and ecumenical work. 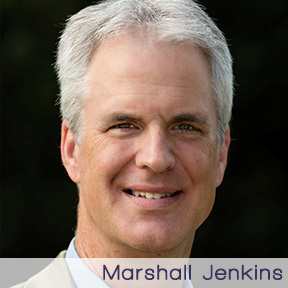 Dr. Marshall Jenkins is a spiritual director, psychotherapist, and writer from Rome, Georgia. He received certificates in spiritual formation at Columbia Theological Seminary and in spiritual guidance at Shalem Institute. His most recent book, Blessed at the Broken Places: Reclaiming Faith and Purpose with the Beatitudes will be published by Skylight Paths this summer (perhaps by the time you read this!). In his blog at www.jmarshalljenkins.com, he posts brief, biweekly reflections on the Beatitudes to validate faith and empower discipleship of people in emotional pain. 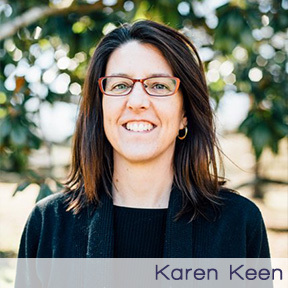 Karen Keen is founder and primary provider at The Redwood Center for Spiritual Care in Durham, North Carolina. More than anything, she loves seeing people come alive as they experience meaningful connection with God and others. Karen first honed her listening and helping skills while earning degrees in psychology and counseling (B.S., Corban University; M.S., Western Oregon University). Working as a mental health therapist she became convinced that spiritual wellness forms the foundation for all other well-being. Karen earned her certificate in spiritual direction from the Training Program for the Ministry of Spiritual Direction under the auspices of the Faithful Companions of Jesus, a congregation of Catholic Sisters in the Ignatian tradition. She has also enjoyed pondering questions of faith through advanced biblical and theological studies (M.A., Western Seminary; Th.M., Duke Divinity School). Karen loves listening to people from all walks of life. Therese Taylor-Stinson is a retired Federal Senior Program Analyst, whom also served as a lead mediator for Equal Employment Opportunity disputes across Government. She is an ordained deacon and ruling elder in the PC(USA), currently serving as Moderator of National Capital Presbytery. A graduate of the Shalem Institute for Spiritual Formation, Therese is a spiritual director in private practice. She is a member of the Shalem Society for Contemplative Leadership and was commissioned associate faculty for Shalem’s Personal Spiritual Deepening Program. 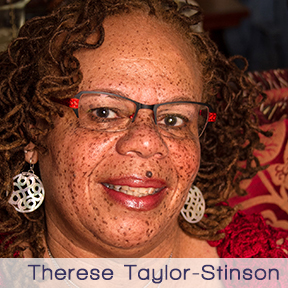 Therese is a founder, incorporator, and the Managing Member of the Spiritual Directors of Color Network, Ltd., and a long-time member of Spiritual Directors International (SDI), serving on their Editorial Review Panel for Presence: An International Journal of Spiritual Direction. 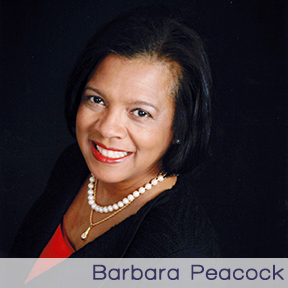 An author and editor, she co-edited and contributed authorship to the groundbreaking anthology Embodied Spirits: Stories of Spiritual Directors of Color. Look for her new volume coming in 2017.